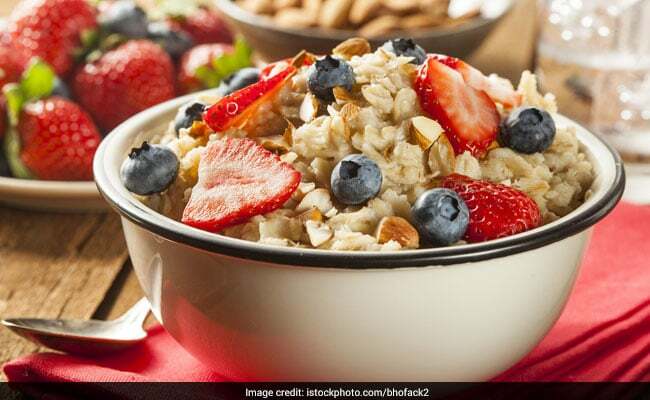 Oats for diabetes: It is said that one cup of fibre rich oats contains about 30 grams of carbs that can fit into a healthy plan for diabetics. Diabetes is a metabolic condition that affects how the body produces and uses insulin, which further makes it tough to regulate and maintain blood sugar level that is crucial for health of diabetics. In order to manage blood sugar levels, it is important to keep a note of how much carbohydrates you are consuming. Carbohydrates directly affect blood sugar. Eating a healthy diet is one of the main aspects of keeping your blood glucose levels in check. Eating foods that are high in fibre and nutrients but low in unhealthy fat and sugar can help maintain a healthy blood sugar level and improve your overall health. 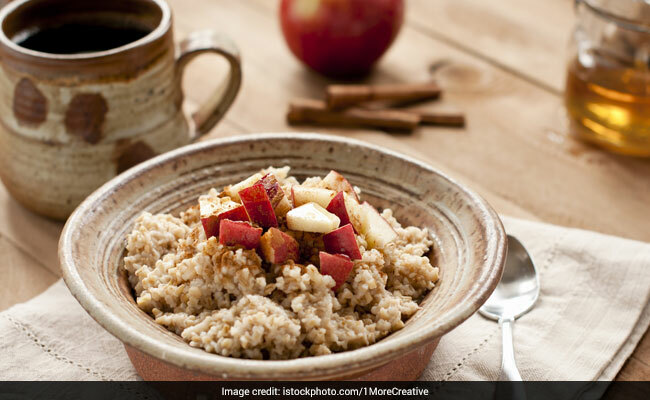 One of the most fibre-rich foods is oatmeal that comes as a blessing for diabetics. It is said that one cup of oatmeal contains about 30 grams of carbs that can fit into a healthy plan for diabetics. Oatmeal is a popular breakfast food made from oat groats, which are oat kernels with the husks removed. Oatmeal is said to have a low glycaemic index, which can help maintain blood sugar levels. Moreover, it can also reduce the amount of insulin a patient needs. Oatmeal is said to promote heart health, which is important for a diabetic. Oatmeal is a source of carbohydrate. Carbohydrates are converted into sugar when digested and increase sugar levels in the blood stream. Carbohydrates that have fibre cause a slower release of sugar into the blood stream. Oatmeal also contains complex carbohydrate with little protein or fat. Healthy fats are necessary part of the diet and help people feel satiated. It's a good source of long-term energy. Oatmeal helps in regulating digestion, which is one of the most important factors in keeping blood sugar in check. It can also help in weight management; thanks to the presence of fibre, which is digested slowly, leaving you feeling fuller for longer, further preventing you from overeating. Make sure you are eating unsweetened oats and not flavoured ones. Add a source of healthy fats like walnuts, almonds, chia seeds, hemp seeds or pecans. Moreover, these nuts add a little bit of protein too. 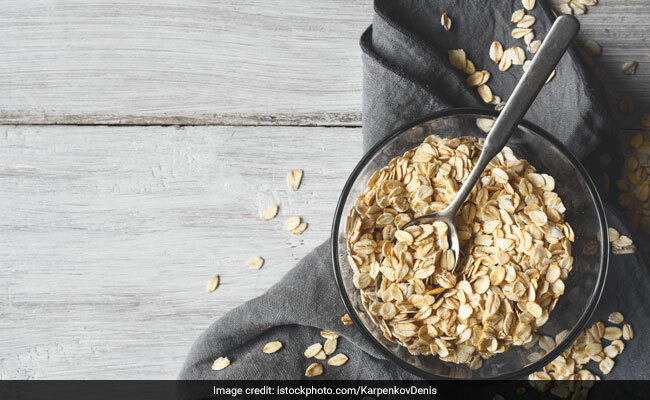 Here are a few recipes of oats, which can help you include this healthy food in more ways than one. Excess of anything is bad; make sure you are not over-loading on oats as it may cause bloating due to presence of high fibre content and flatulence. Do not add sugar, sweeteners or any added flavours that may only reverse the good effects of the same.